Kirby takes center stage in this frenzied, block-clearing free-for-all. 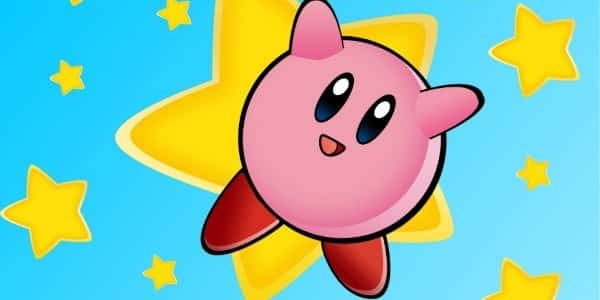 Use the paddles on all four sides of the screen to bounce Kirby around and destroy the blocks and enemies. By destroying the blocks, you clear stages and obtain special power-ups that will aid you in your quest. Establish the high score on each stage to open up the final level and face Kirby’s nemesis, King Dedede. With multiple abilities, screens, and stages, this game is sure to put your skills to the test. Rayman Origins is a comic adventure set in a lush world with over 60 levels teeming with unexpected secrets and outlandish enemies. Michel Ancel, celebrated creator of Rayman, Beyond Good & Evil and the Raving Rabbids returns to his roots to bring us Rayman Origins: a side-scrolling, platforming adventure! Previously in Chronicles of Vampires, Linda Hyde discovered a supernatural conspiracy threatening the world. Because of her unique gift, only she alone can prevent the awakening of primal evil. She must halt the sequence of events that together will unleash demonic destruction upon all mankind! Secrets reveal themselves as Agent J travels back in time to MIB’s early years in the 1960s to save his partner, the agency, and the future of humankind.